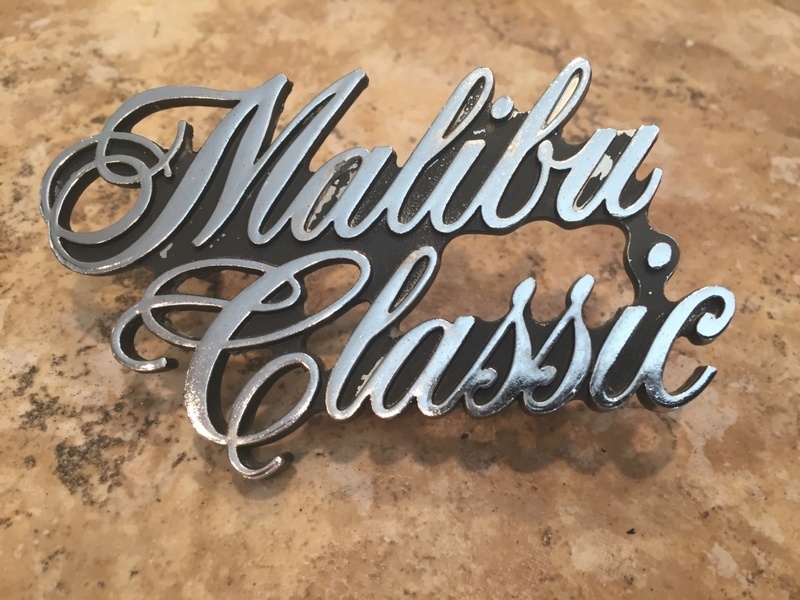 Malibu Classic emblem, unsure of year, part number is 345383. 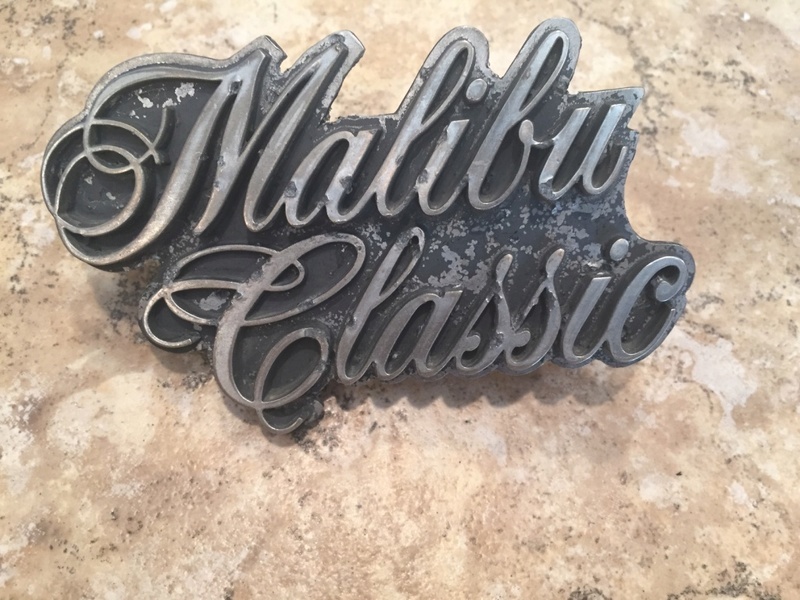 $10 plus shipping..
Malibu Classic emblem (Black background), needs a bit of cleanup to be driver quality. 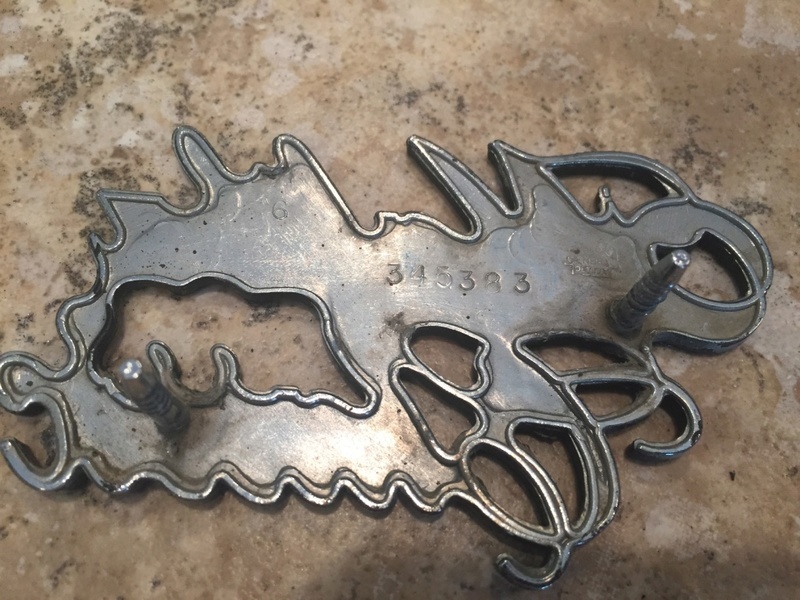 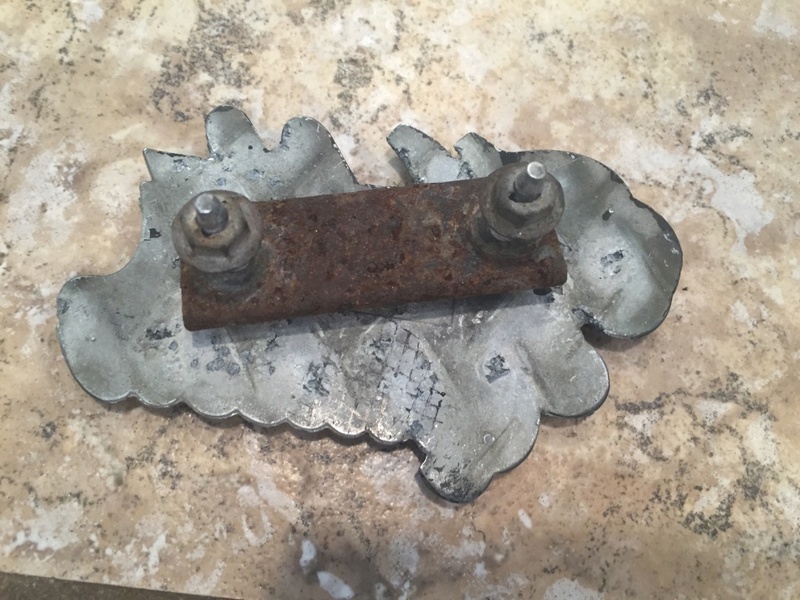 $5.00 plus shipping..